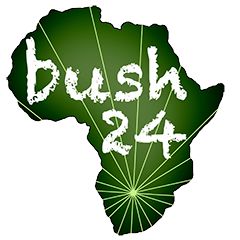 You are here: Homepage > Latest news: > The black Wild Dogs of the Khwai! 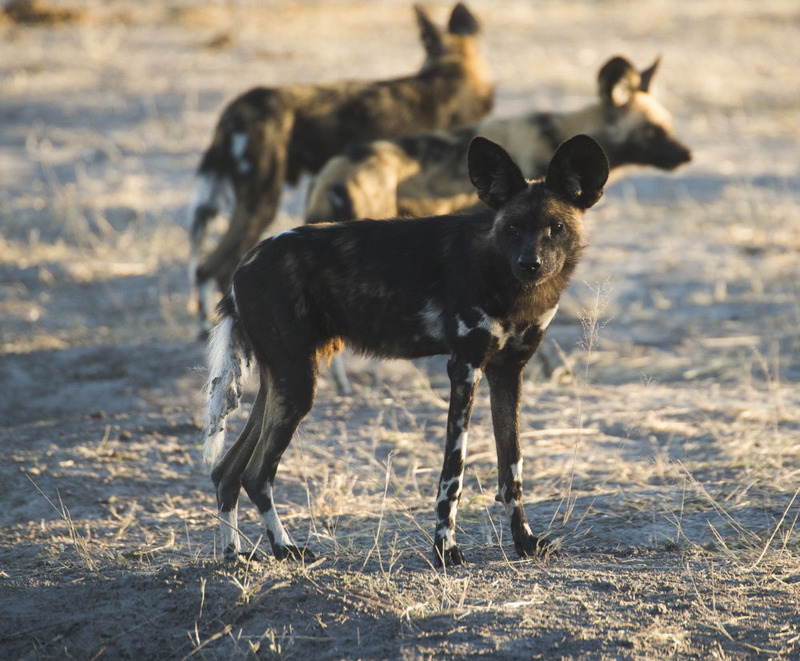 The black wild dogs of Khwai! And great to see this pup is still alive and doing well! 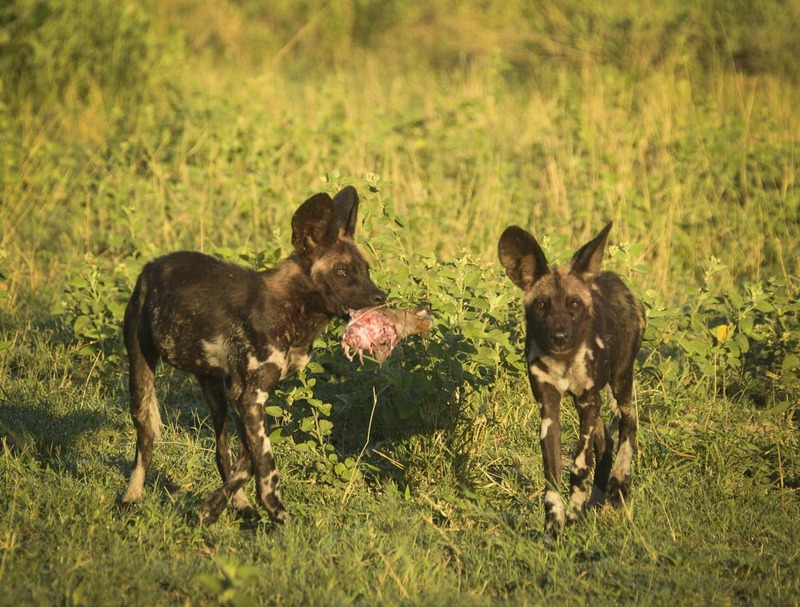 One thing that has always fascinated me is the colour variation of the wild dogs around the Okavango. From the golden dogs in the north west to the black dogs in the east, there is also a real mix and match of these colours including some individuals which have more white than others. 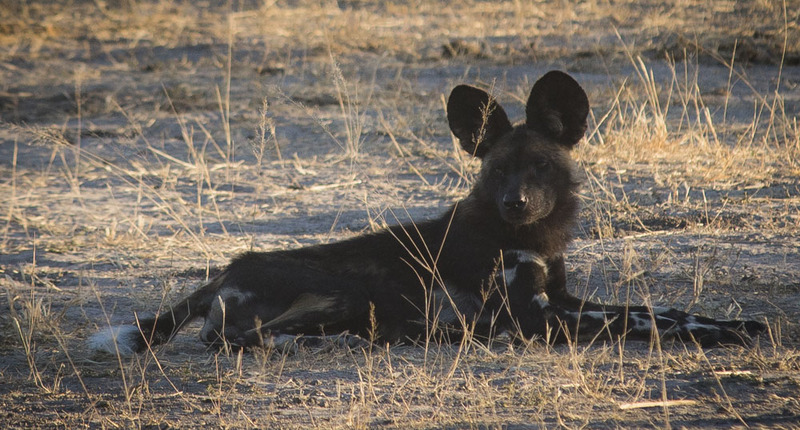 Here though we look at a largely black dog from the Khwai area that I photographed from a pack in November 2017 (3rd pic) when the pup was 4-5 months old and now I saw the same pack again a couple of weeks ago so I dug up the older photos and sure enough it’s the same dog from what the guides in the area call the Mababe pack. It was great to see the 14 strong pack crossing the road between Mababe and Khwai villages. 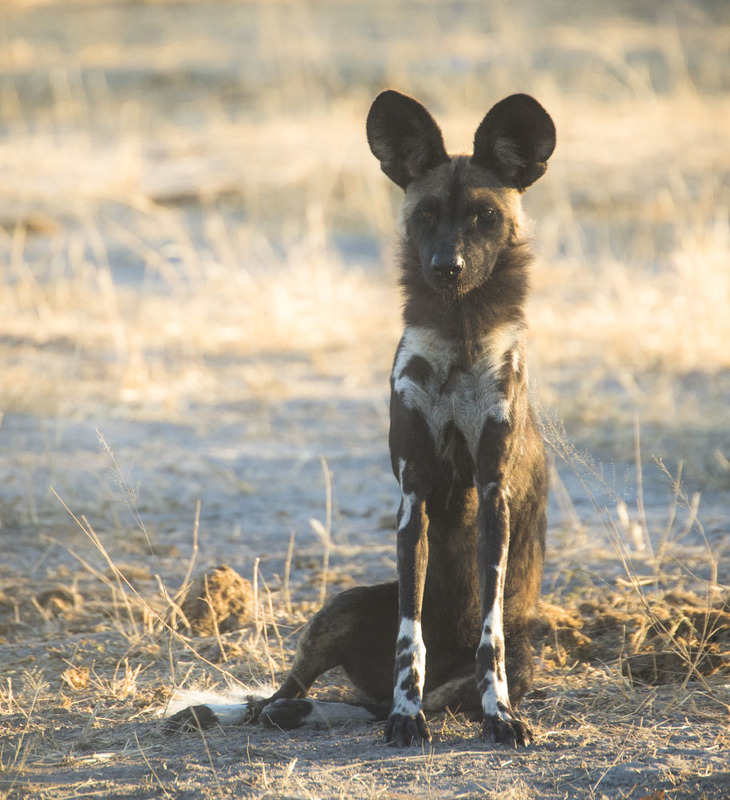 It seems the sick dog is no longer with the pack but he has been looking bad for months now, however it is exciting times for this black individual who is now 1 year old and if he goes on to live a long life I suspect due to his colouration and unique looks, that it will be one of the legendary dogs of the area and one that will continue to spread the unique genes of the area!